No one cares about what he did in UCLA anymore. In a month he is gonna play in Summer League wearing Lakers jersey. Reset your expectations for your own good. If you actually watched it, you'd see that it pertains to what he could do with the Lakers also and why some of the numbers were because of UCLA's system, not his inability to do things that are perceived as weaknesses. I want Zu and Ball to kill it in Summer League. Get ready for the Zo & Zu connection. Luke admits Ball was not a slamdunk, but a product of a lot of discussion. Kind of confirms the rumors. 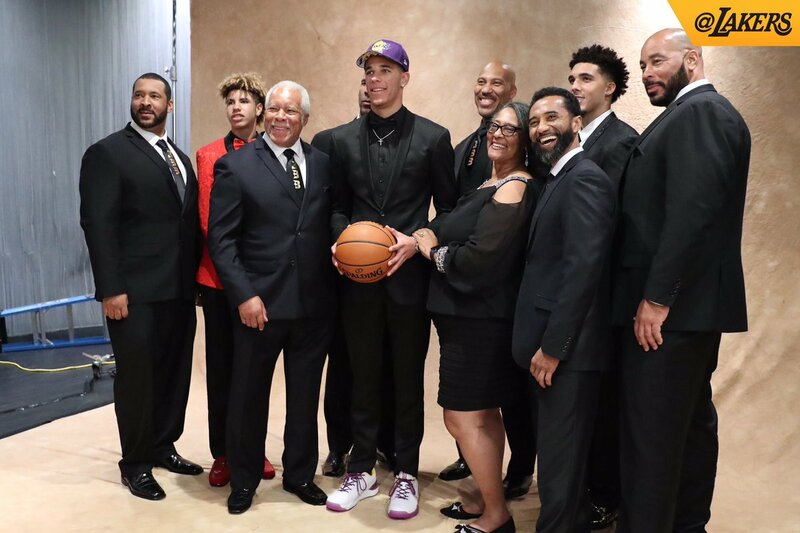 Is there a Welcome Lavar Ball thread?